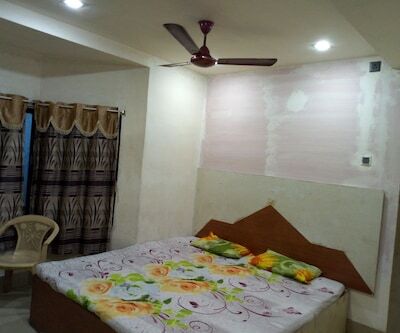 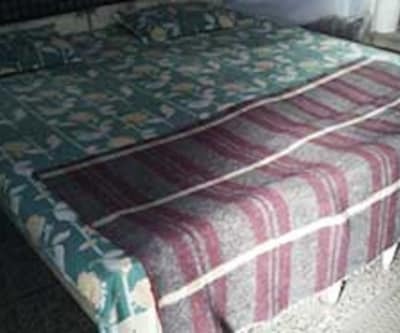 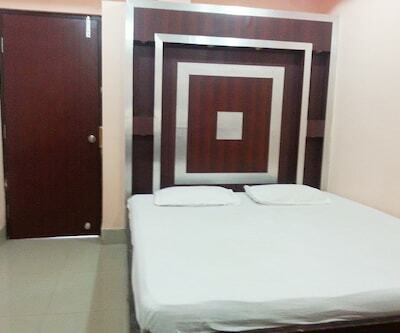 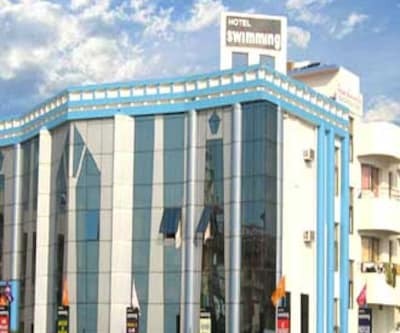 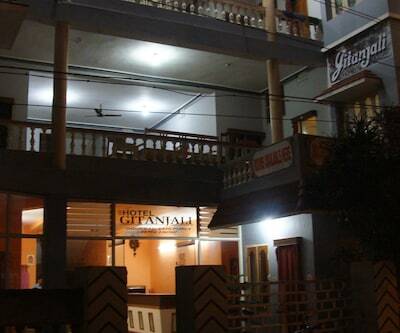 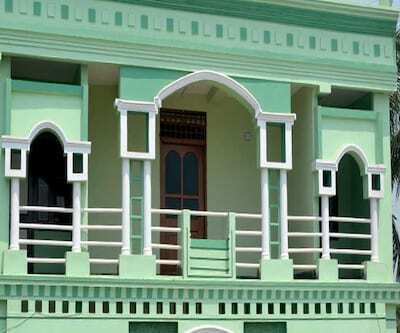 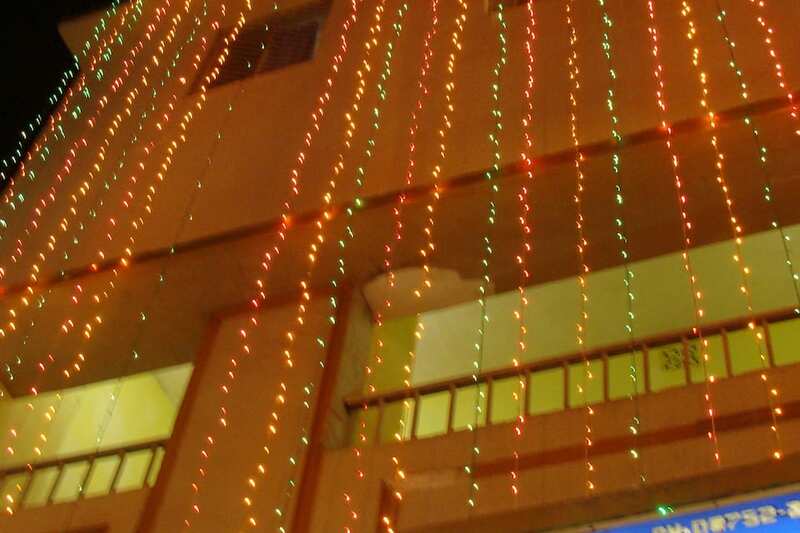 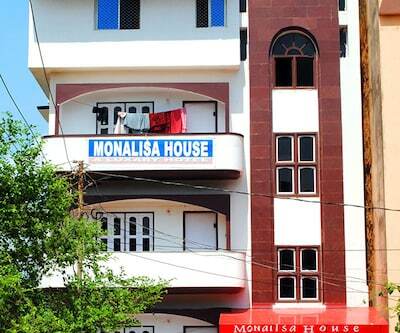 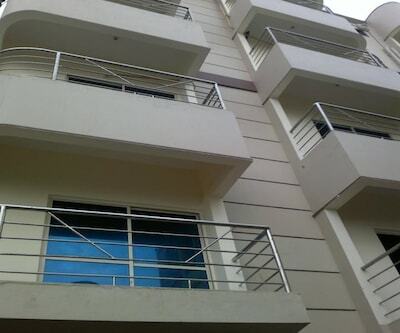 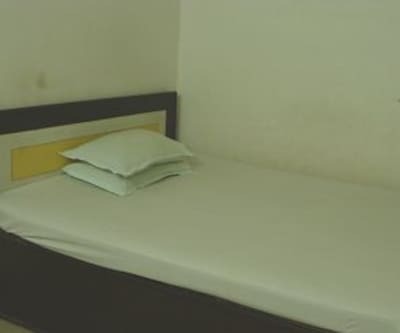 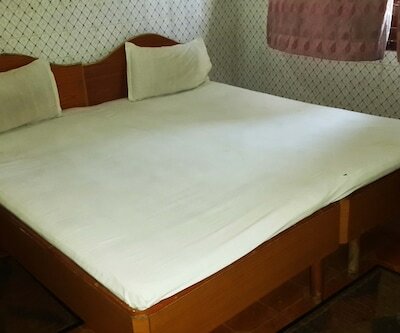 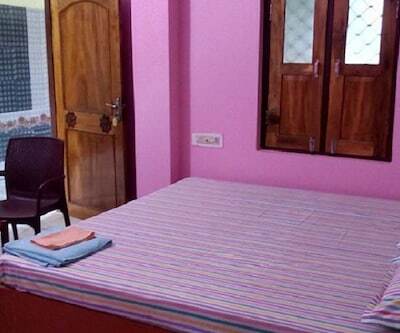 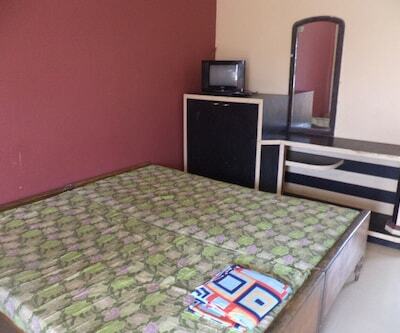 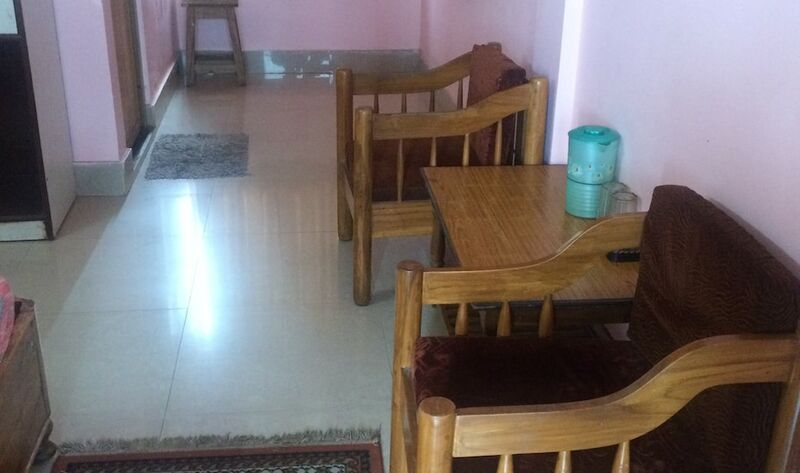 Hotel Meenakshi is great accommodation for someone travelling on a tight budget. 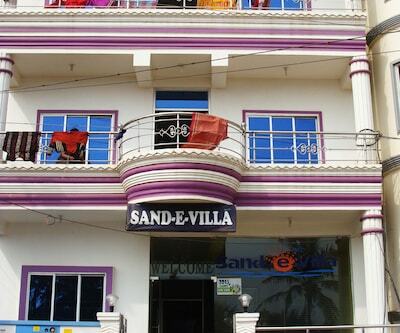 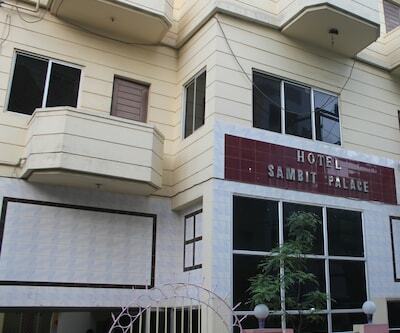 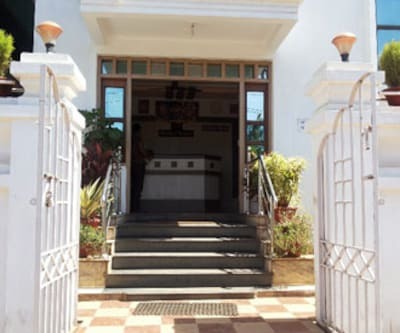 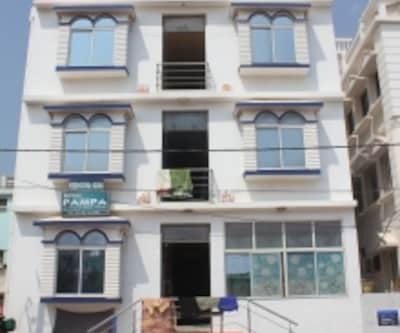 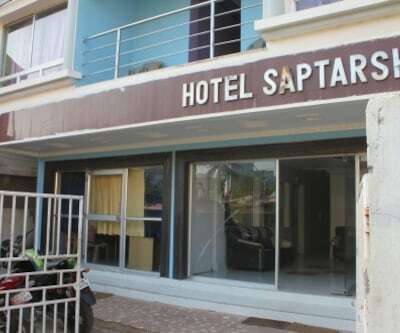 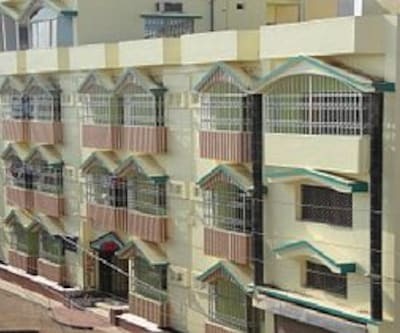 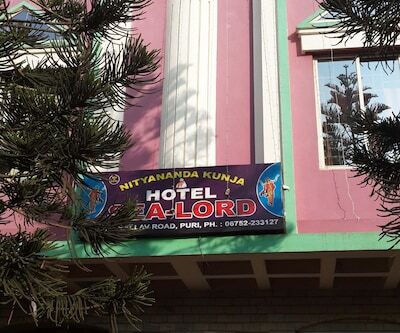 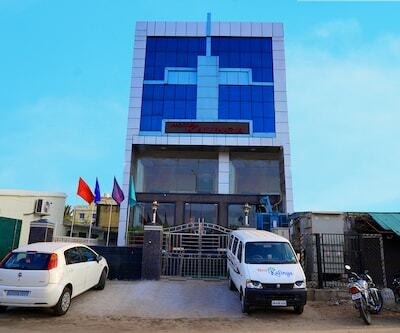 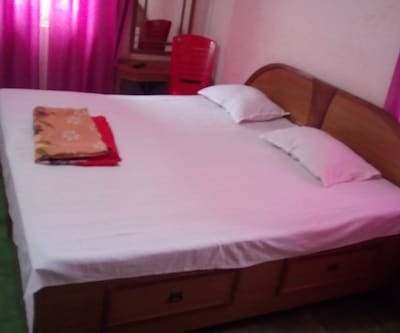 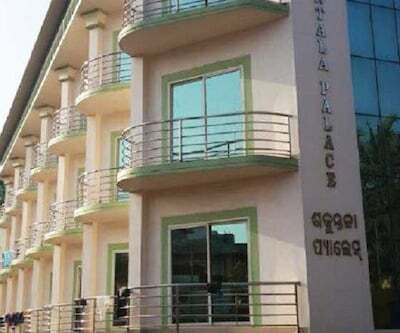 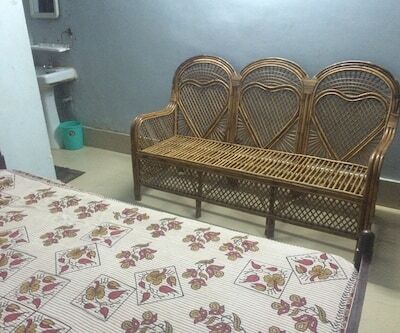 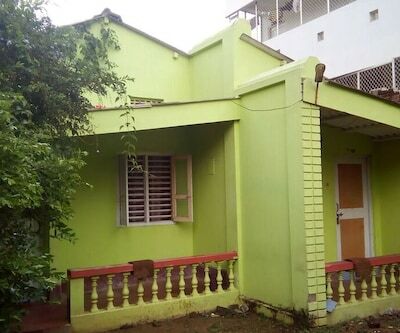 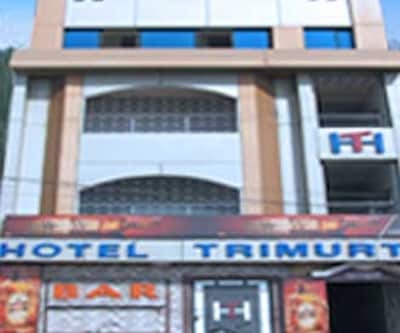 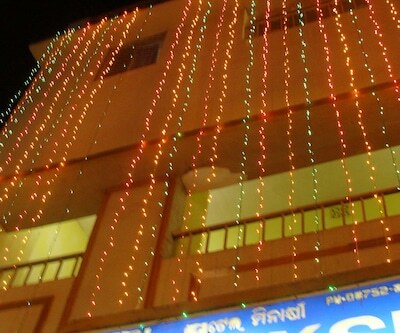 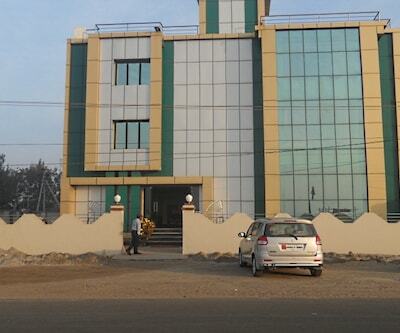 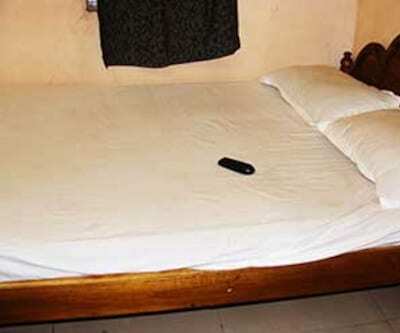 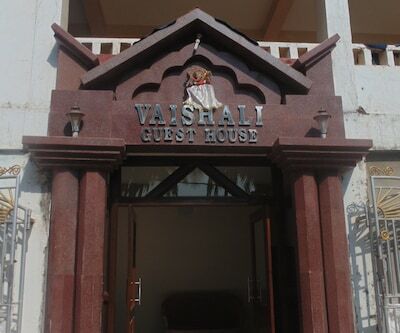 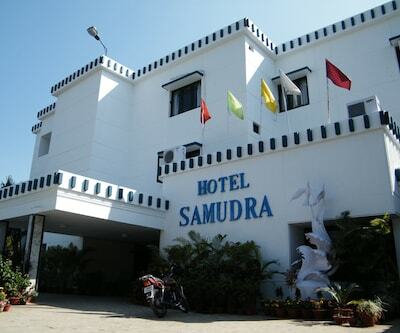 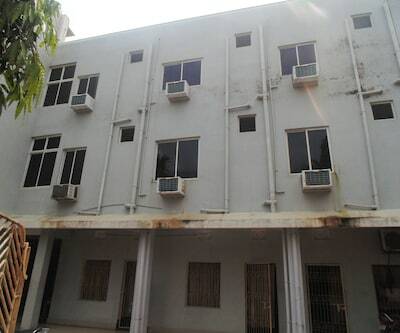 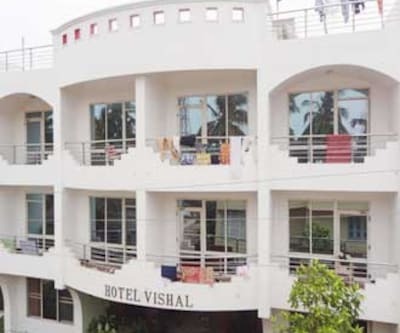 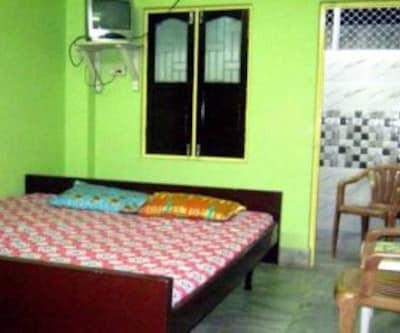 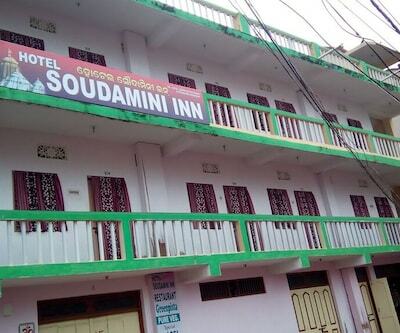 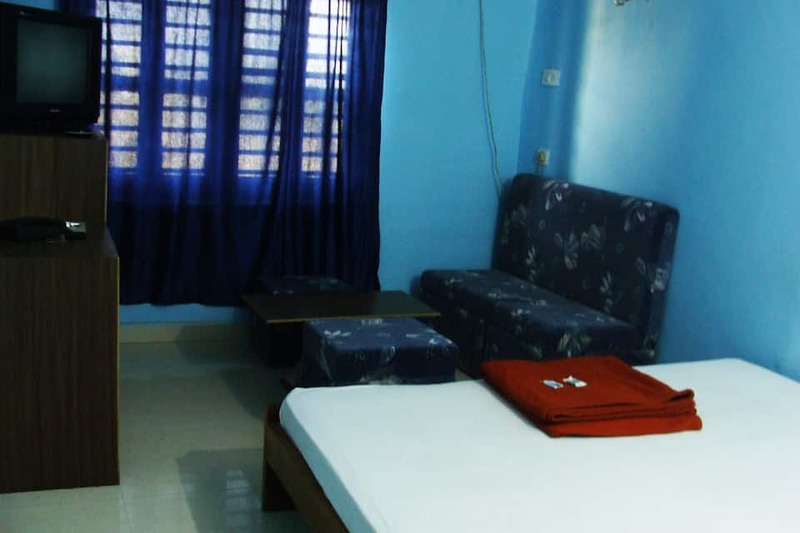 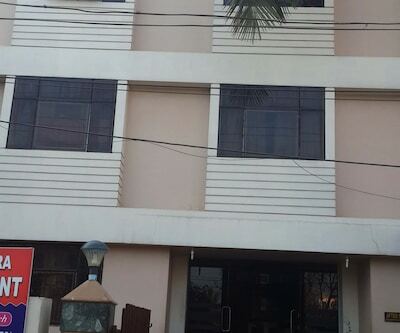 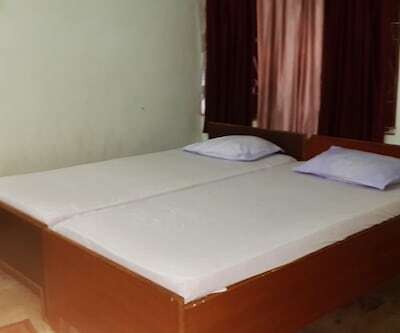 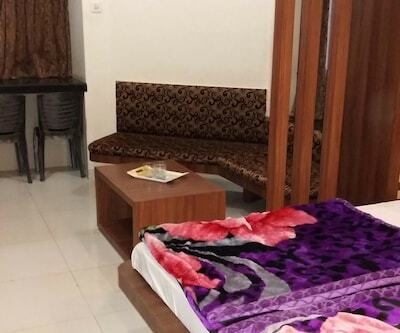 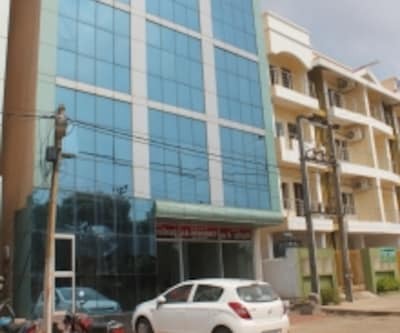 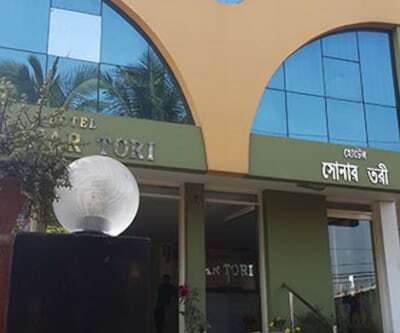 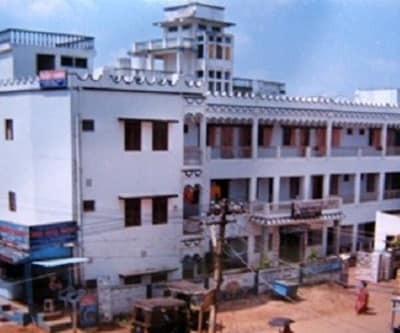 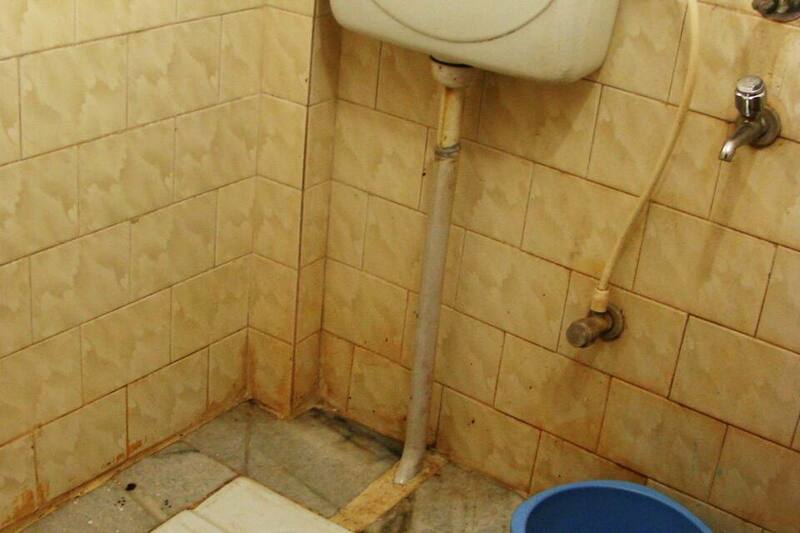 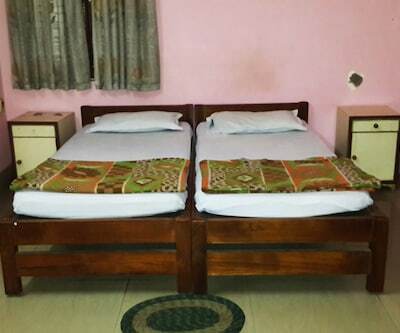 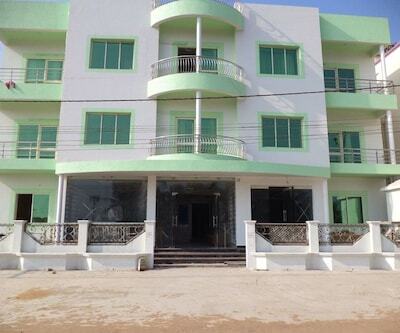 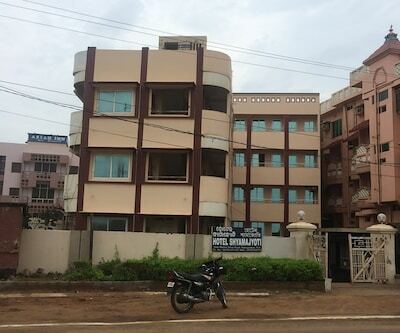 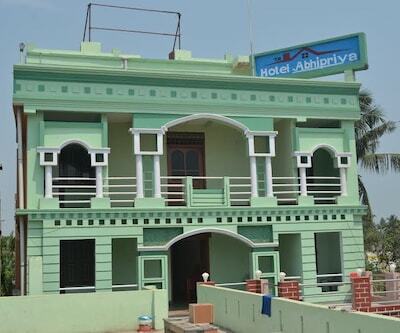 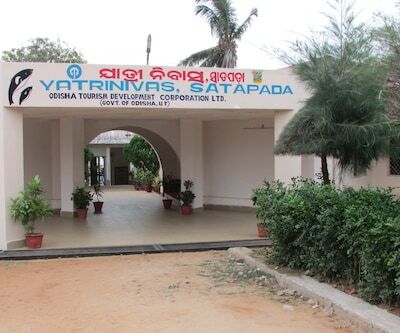 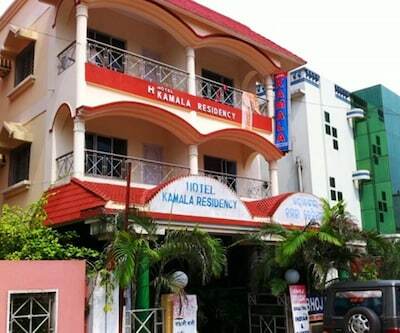 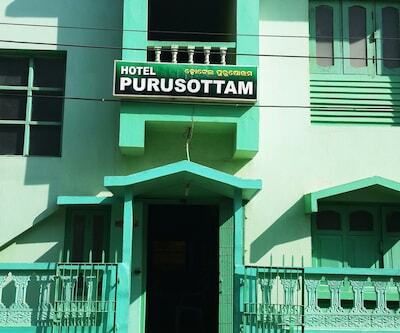 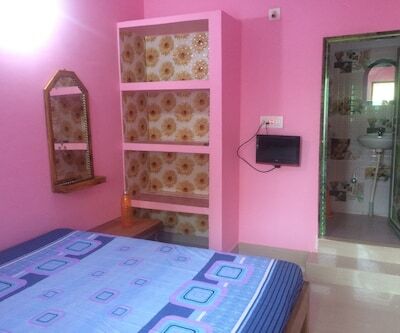 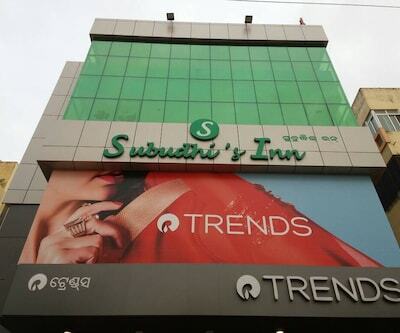 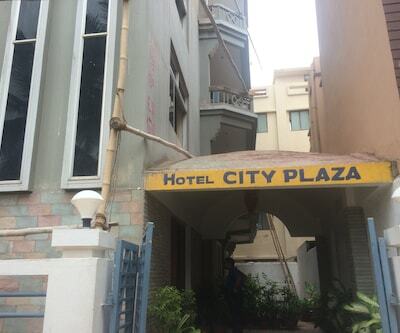 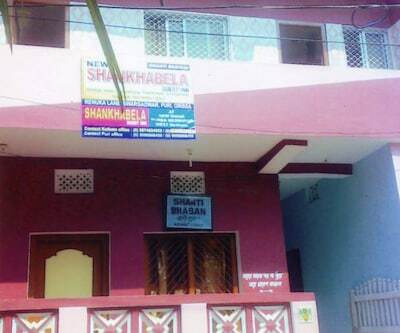 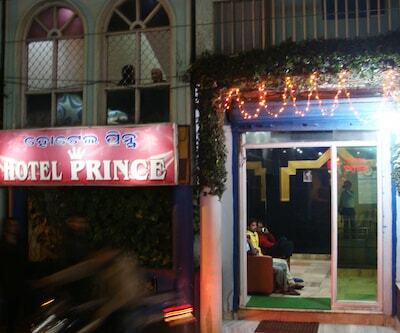 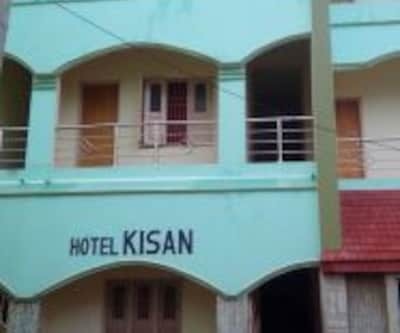 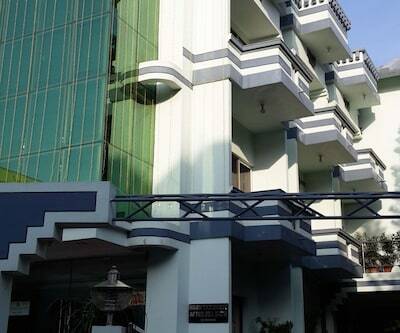 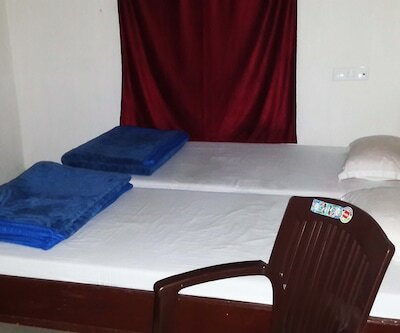 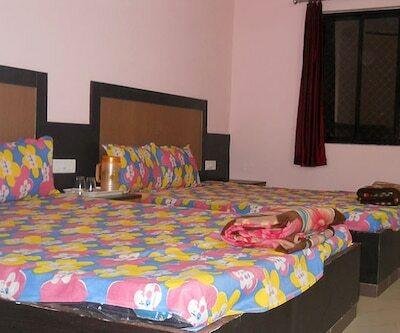 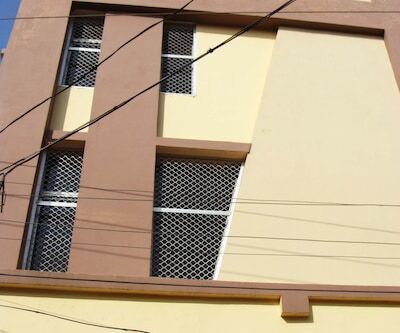 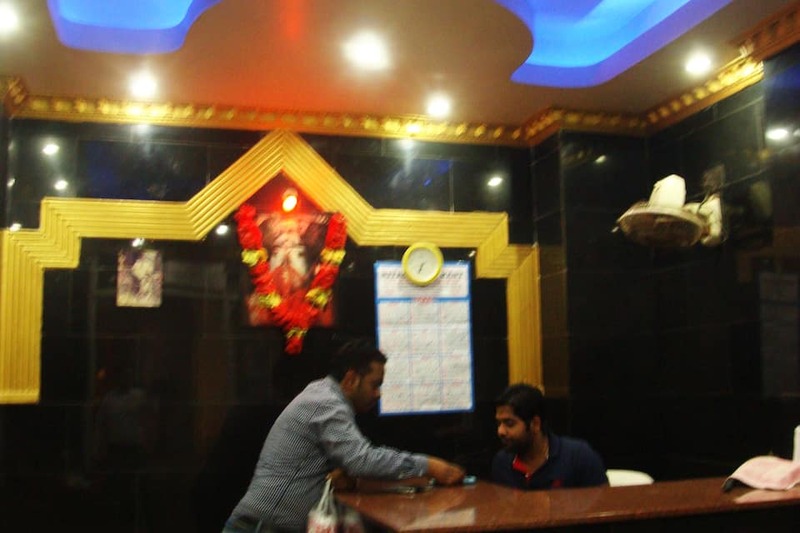 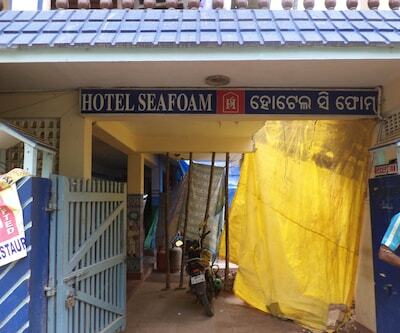 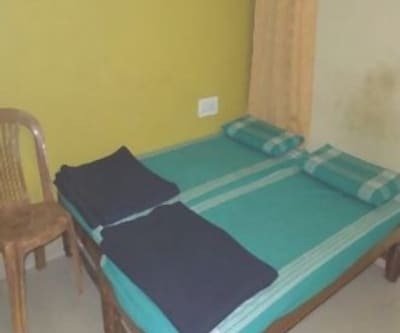 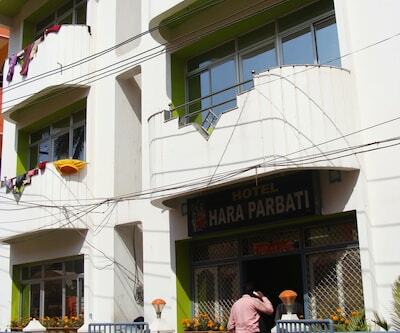 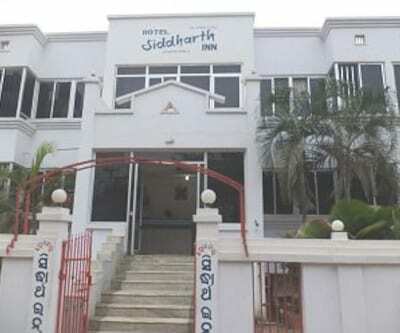 Located in Puri with clean rooms and very homely service staff the hotel offers excellent service and hospitality. 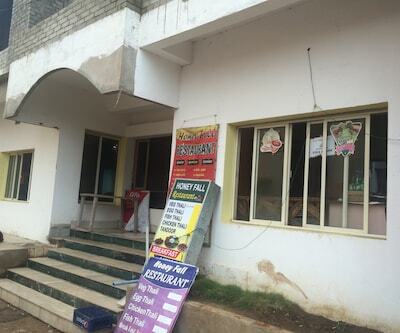 The restaurant serves one of the best meals in the area. 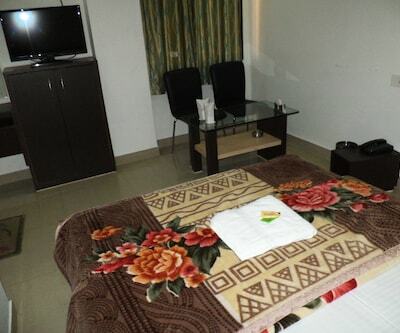 The rooms are furnished with contemporary decor. 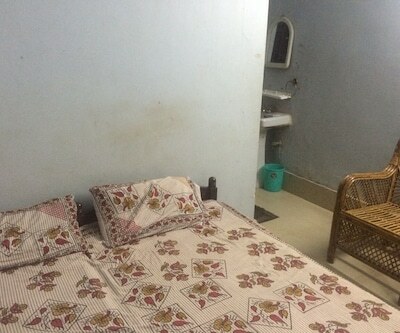 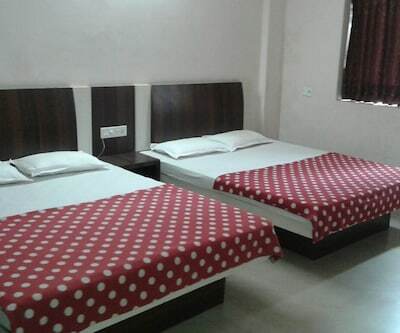 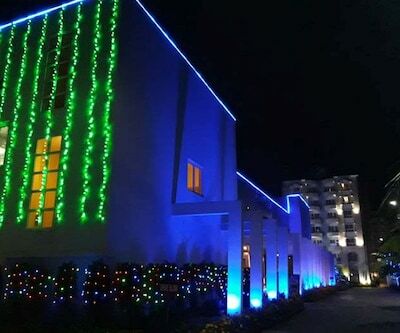 Guests are given the choice of AC non AC rooms with TV and Cable connections. 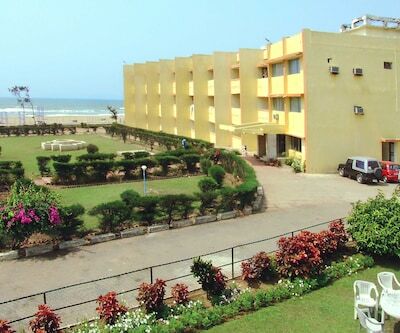 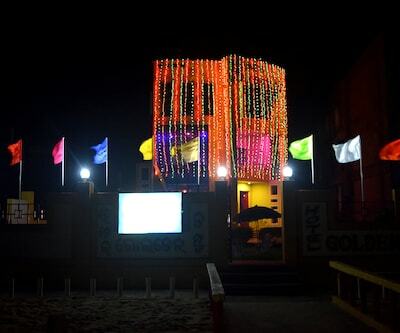 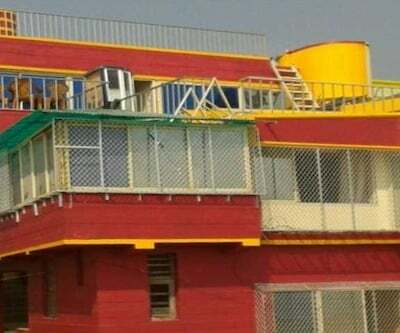 It is located just near the beach. 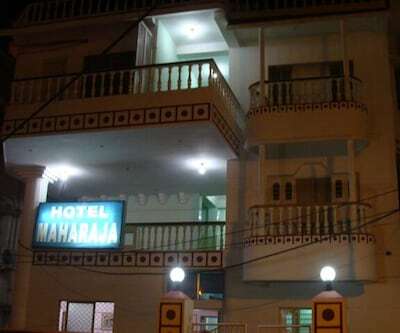 A great place to make memories that last a lifetime.